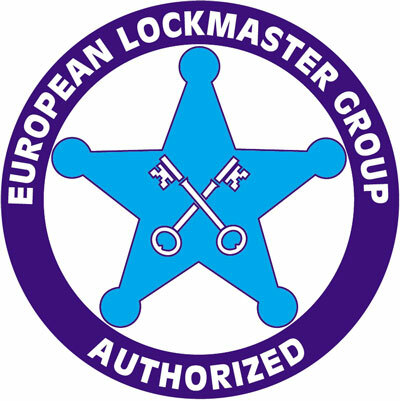 Locksmiths Torrevieja Costa Blanca - Have you been locked out in Torrevieja? Lock and Key Locksmiths Orihuela Costa are your local quality and value for money locksmith with years of experience as locksmiths in the Torrevieja and Orihuela Costa areas. 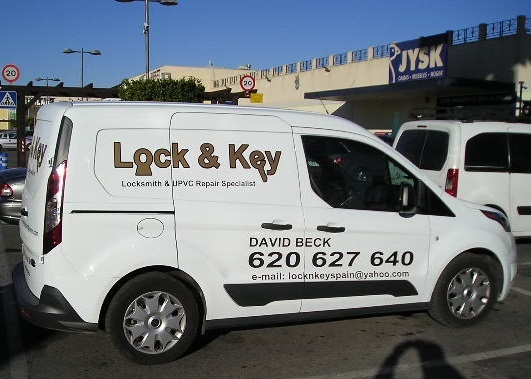 Been locked out or lost your keys in Torrevieja, call us NOW! 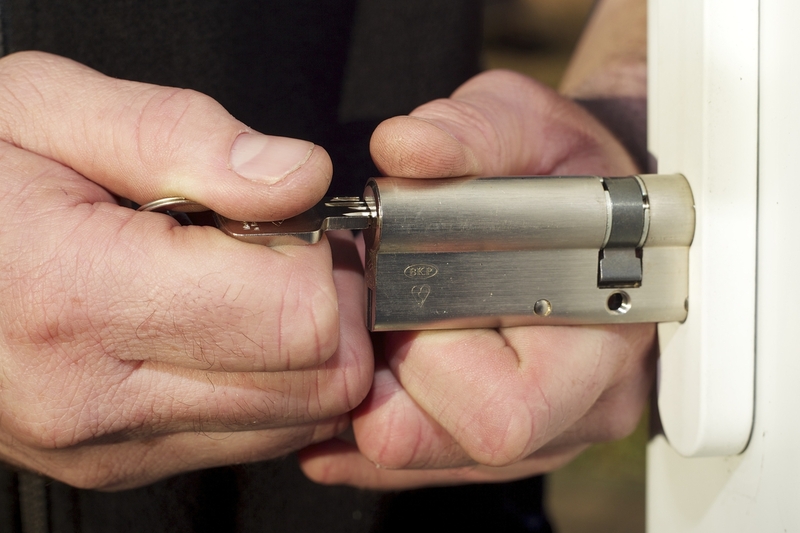 Welcome to Lock and Key Locksmiths - We are your 4th emergency service ! Covering the Torrevieja and Orihuela Costa areas of the Costa Blanca, have you been locked out Torrevieja or Orihuela Costa areas ? We can get you into your home or commercial premises quickly ! All entry by myself and my automotive locksmith colleague is always Non Destructive, whenever possible. Both myself and my automotive colleague are Ex British Armed forces for 20 plus years each, have a fully checkable work background and are fully registered and legal here in Spain. We are both CRB and Police checked.